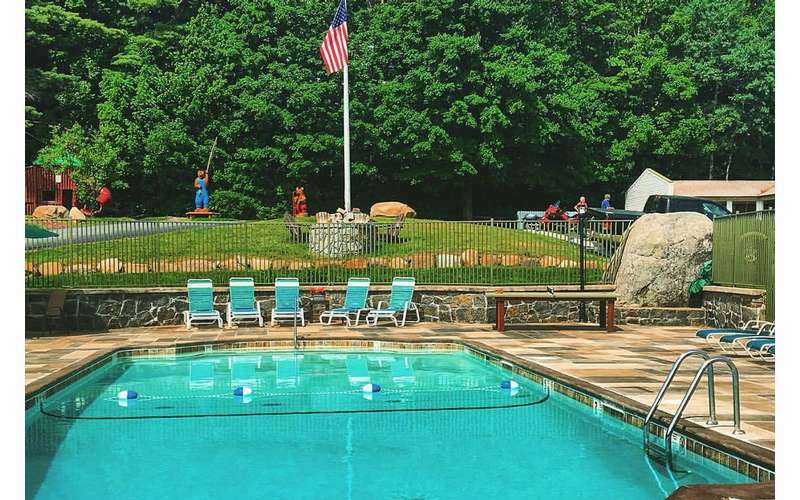 A family-friendly motel nestled at the base of Prospect Mountain. 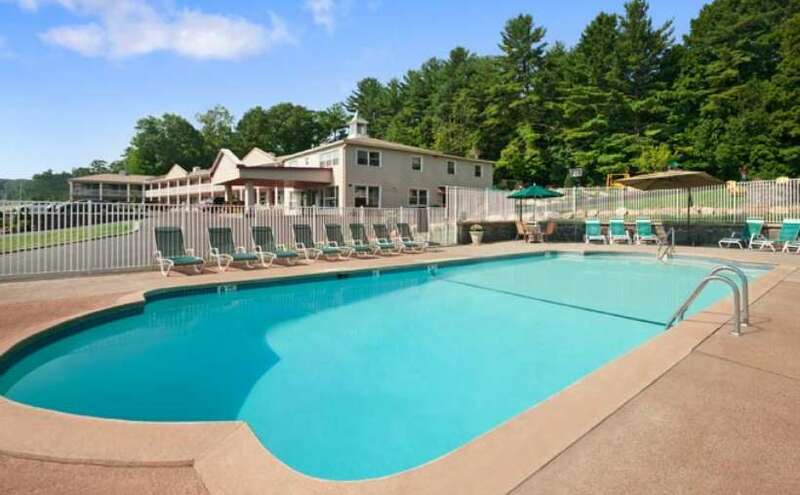 Super 8 Motel of Lake George/Downtown is nestled at the base of Prospect Mountain and within walking distance of the southern shores of Lake George. 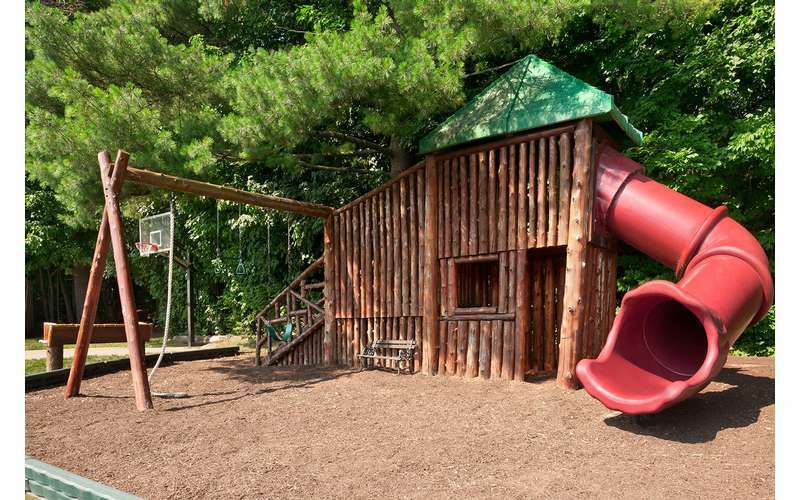 The affordable family-friendly motel offers comfortable rooms and amazing property amenities. 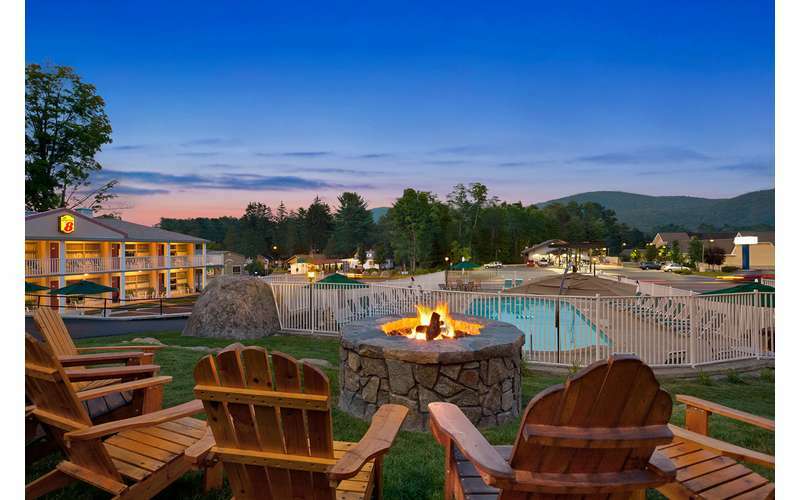 Located in the heart of vacation land - Lake George, NY - the award-winning Super 8 of Lake George/Downtown is the perfect family destination. 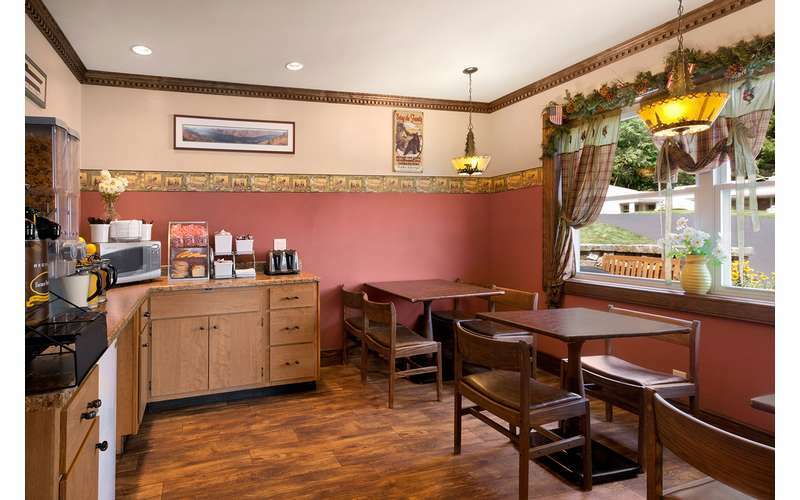 This motel has been internationally recognized by Super 8 as being a premier property for cleanliness, amenities, and more. 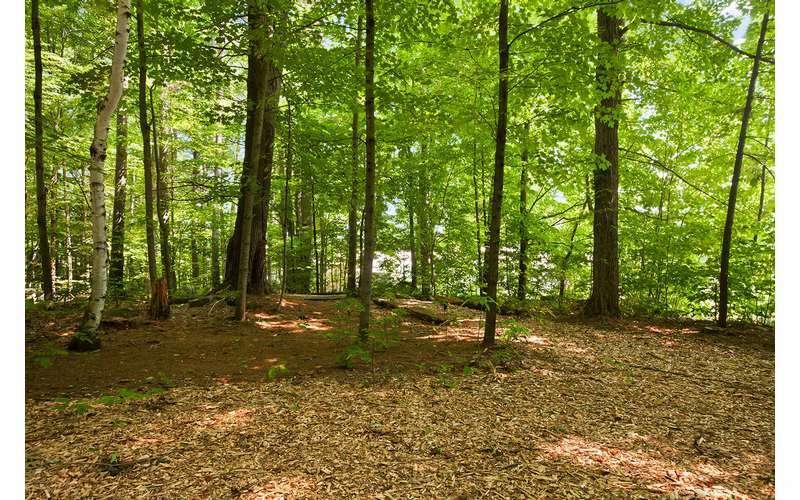 Featuring a spacious 6 1/2-acre property right by beautiful Prospect Mountain in Lake George, Super 8 specializes in comfortable rooms at an affordable price. The guest rooms are spread out across two buildings, and you'll find breathtaking views right outside your window. There are several room types to choose from, such as two double size beds, two queen size beds, and a king size bed. For guests with larger families, there are also rooms with three beds as well as kitchenette suites. All rooms are accessible without stairs. 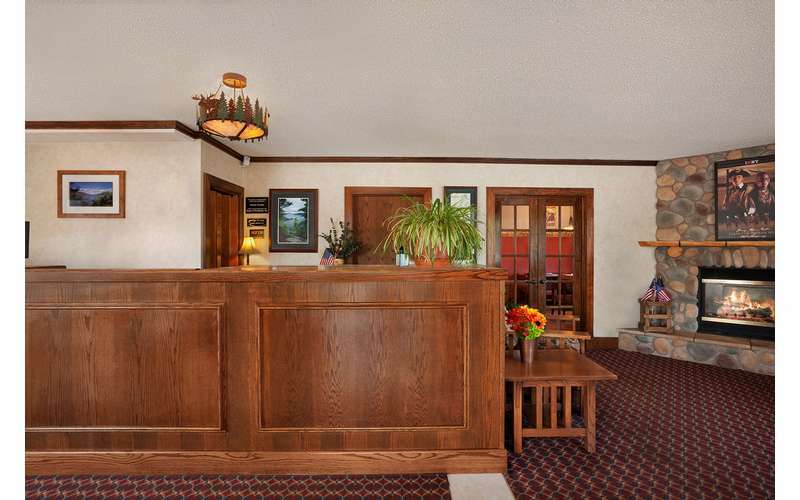 Super 8/Lake George Downtown is located near shopping sites, beaches, parks, and even more vacation hotspots. 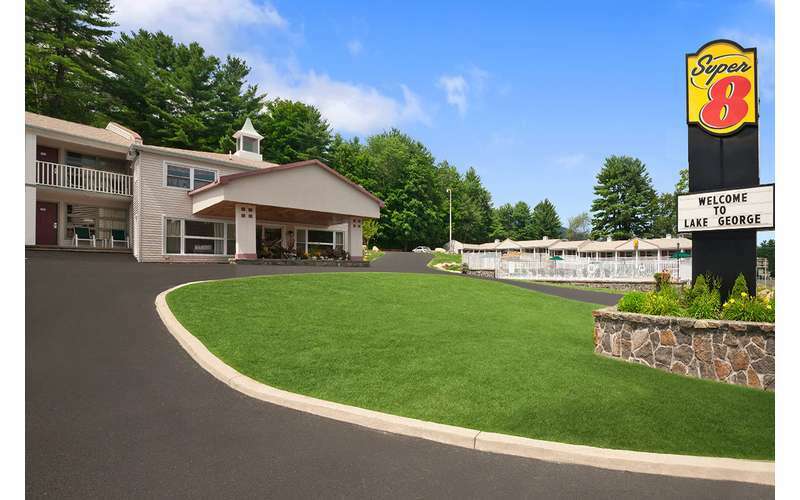 The motel is on the main road into Lake George Village, and if you don't want to walk or drive, simply wait for the summer trolley to arrive during its route. After you've experienced a fun-filled day in the region, you'll be excited to return to your comfortable accommodations! Visit Super 8's website and book today!